Prince Harry news: Why Harry drove himself to Prince Charles' birthday. The sweet reason Prince Harry and Prince William drove themselves to Prince Charles' 70th. It’s no secret the younger members of the royal family have taken a modern approach to their duties. Earlier this year, we saw Princess Eugenie break a few traditions in her wedding to Jack Brooksbank – including her contemporary take on her ceremony readings, as well her carnival-themed after-party. 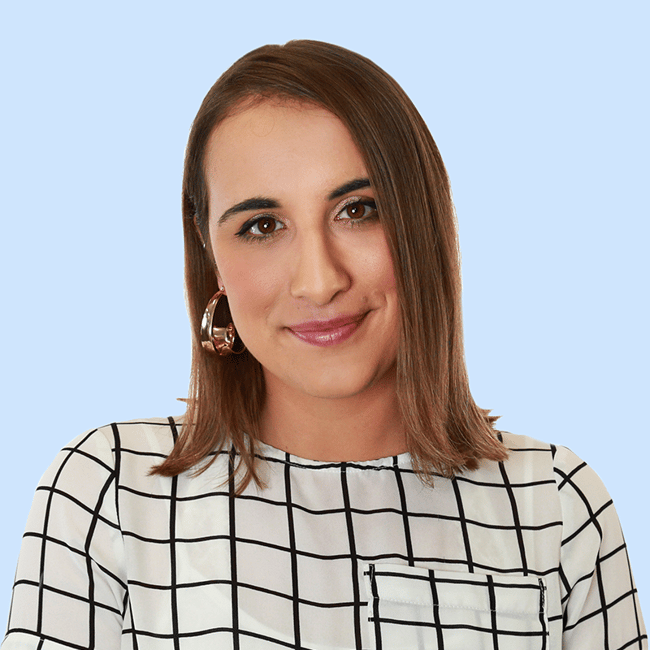 And almost weekly we see Meghan Markle bringing a contemporary twist to the royal lifestyle – news that we are always here for. Here are some of the royal rules Meghan has broken. Post continues after video. The more they do, they more accessible they seem… and the more we start to feel as though they are just like us. And Prince Charles’ 70th birthday celebration this week was no exception. The latest tidbit to file away in the “we are all practically royals” folder comes from how Prince Harry and Prince William travelled to the event. It wasn’t by chauffeured vehicle, much to our surprise. Prince Harry and Meghan Markle drove themselves to Buckingham Palace, as did Prince William and Kate Middleton. But while we would have expected every royal event to involve a driver on standby, there’s a touching reason why the royals opted to drive themselves to Prince Charles’ 70th. Usually, the choice comes down to whether the event is a public or private engagement, according to a royal expert. “Modern royalty tend to drive themselves to private parties and engagements because it is exactly that – a private event,” etiquette expert William Hanson told Daily Mail. 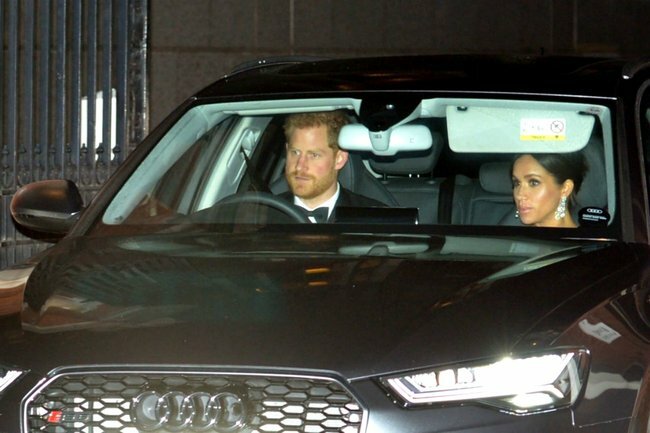 He added that the choice to drive on this occasion was a nod to the host – and a sign of Prince Harry and Prince William putting aside their royal titles for the night in place of two loving sons attending a birthday celebration for their father. “They are not attending specifically because of the titles and roles they play but because of their personal connection to the host,” William said. In the past, Prince Harry and Meghan Markle have gone one step further into normalcy to get themselves to and from royal engagements. In September, commuters were left scratching their heads when Meghan and Harry were spotted catching a train after an event at Loughborough University. I mean, we’d do anything to avoid catching public transport, and being a member of the royal family seems like the perfect excuse. In a video shared to Twitter, the royal couple could be seen casually strolling through Loughborough station hand-in-hand. (They were of course surrounded by security, but still). And that’s not all; that same month Meghan even shut her own car door at her first solo event in London. Always bringing a breath of fresh air to the royal family by doing normal-person things.